American Acrylics purchased its first laser in 1988. 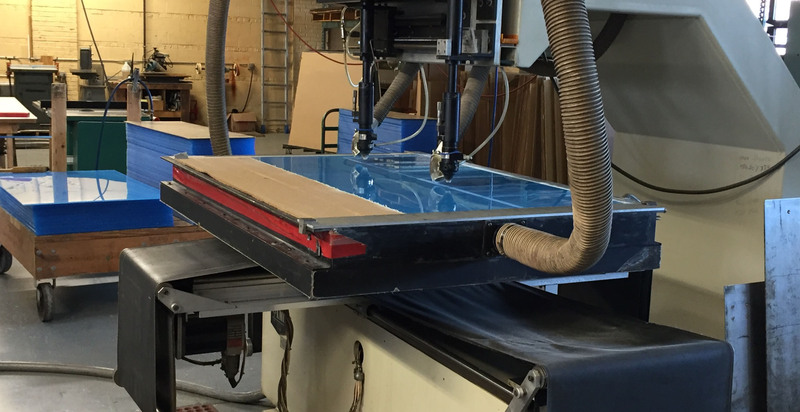 Over the years we have accumulated a wealth of knowledge in the laser processing of acrylics and many other plastic sheet products. American Acrylics has supplied acrylic sheet to the industrial and commercial Marketplace. We are a distributor for the only two remaining sheet manufacturers in the United States. 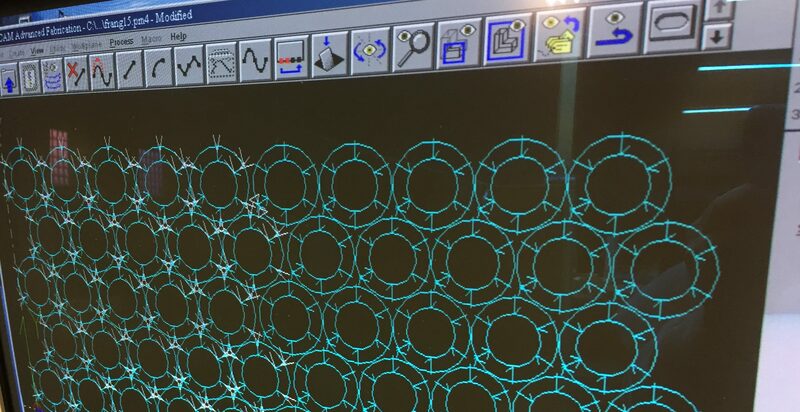 Our lasers operate on FULL CNC coding and we produce virtually perfect parts with the edge polished to a brilliant shine.With the use of our CAD/CAM software we enhance our ability to manipulate the part and tool path as well as nesting parts for maximum sheet yield. 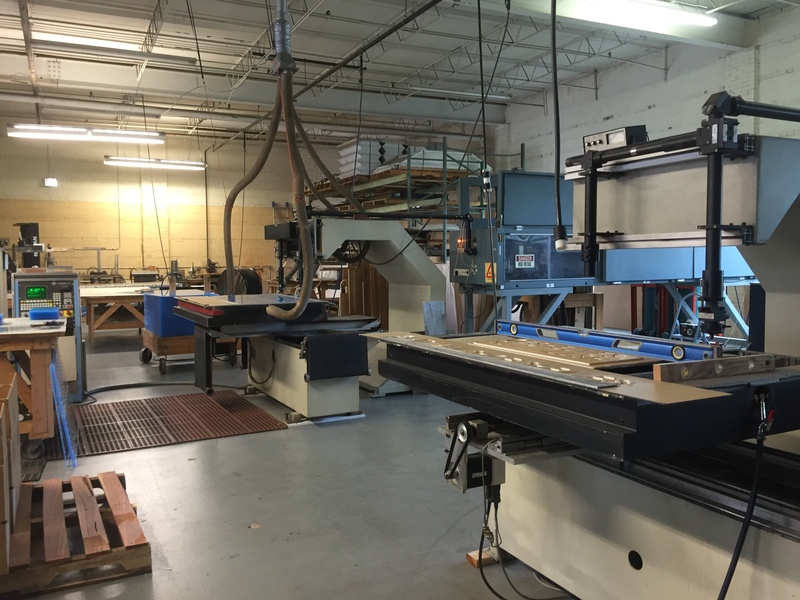 Our lasers have multiple cutting heads allowing us to cut more than one part at a time. Cutting production time makes us more competitive and saves our customers money. We then recycle the remaining waste in gaylords which are sold as regrind materials. We also offer printing and fabrication services. Our cut to size offers clean precise cutting on our production panel saw or our two Powermatic table saws. Edges can be bull nosed or beveled with several styles available. Or if you prefer either a frosted or polished straight edge. Everything starts from a drawing or a customer supplied Cad file. Then we modify the part in order to enhance the tool path checking for any fragile areas. For example square holes require tiny radiuses which eliminates possible fracturing. 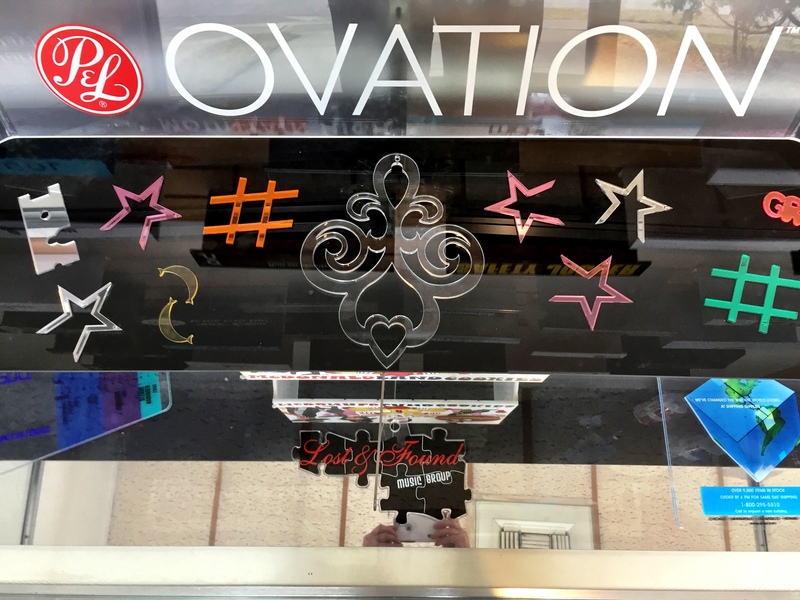 Each product is laser cut with extreme precision. We waste as little material as possible by utilizing all of the material surface. Then all of the remaining waste is stored in gaylords and shipped to a recycler. 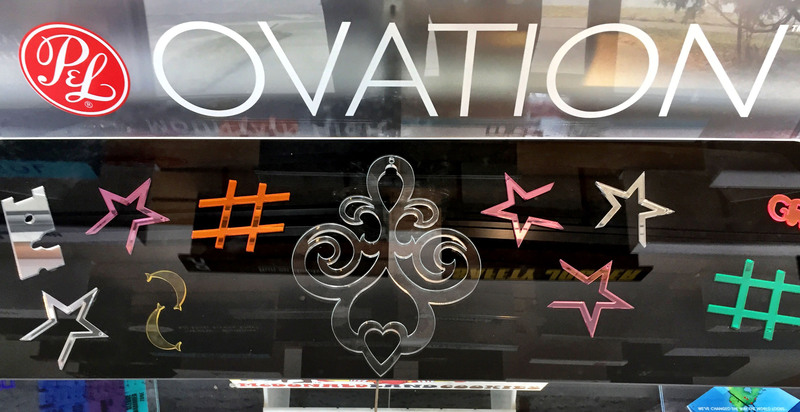 As you can see only a finely tuned laser can produce the intricate cutting required by quite a few of our customers. Mechanical cutting methods such as CNC routers just do not match up. SO LET US QUOTE ON YOUR NEXT PROJECT.